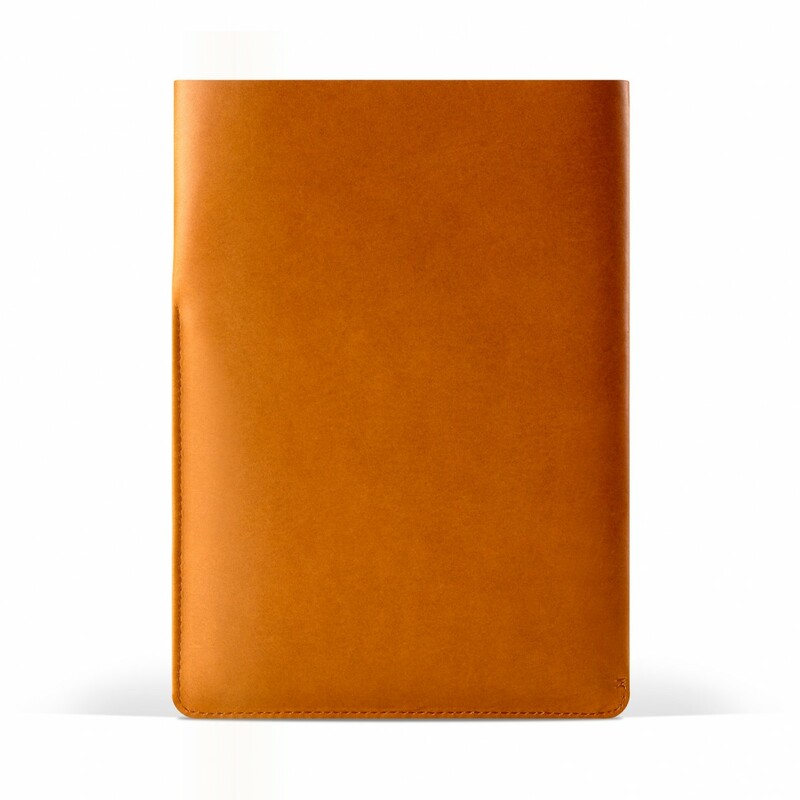 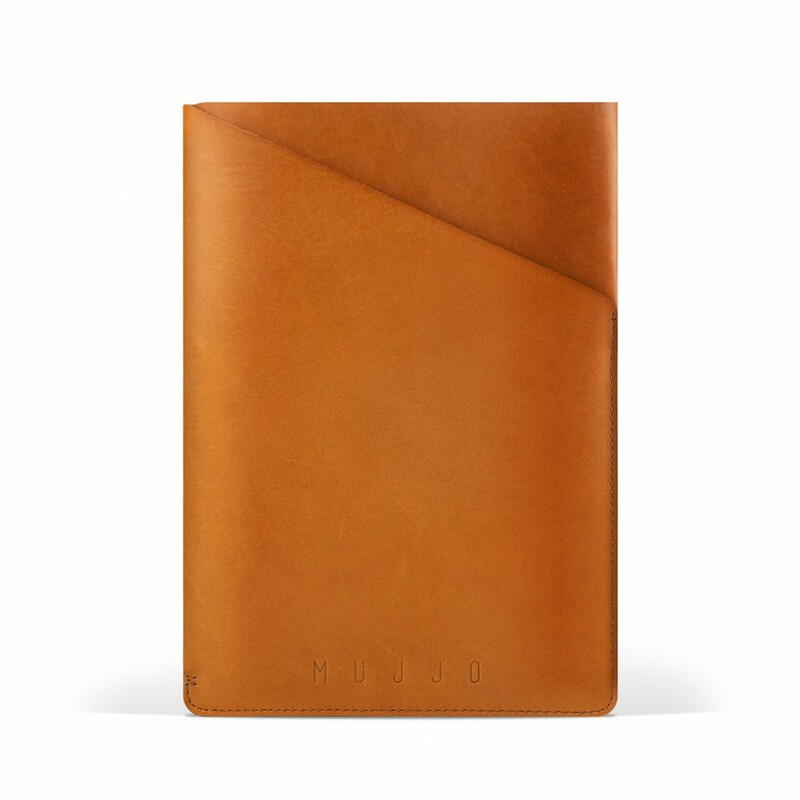 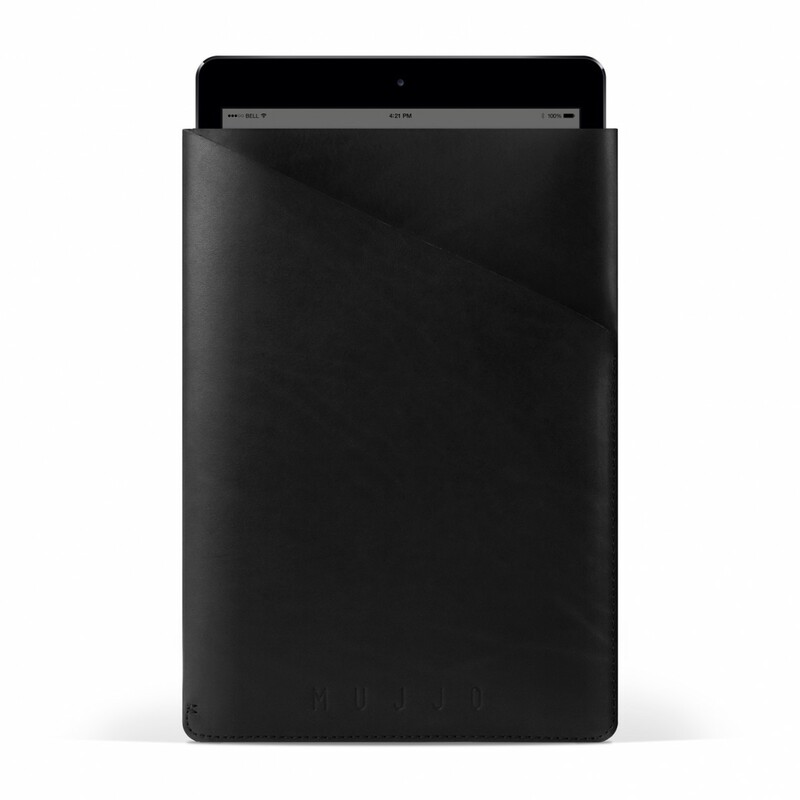 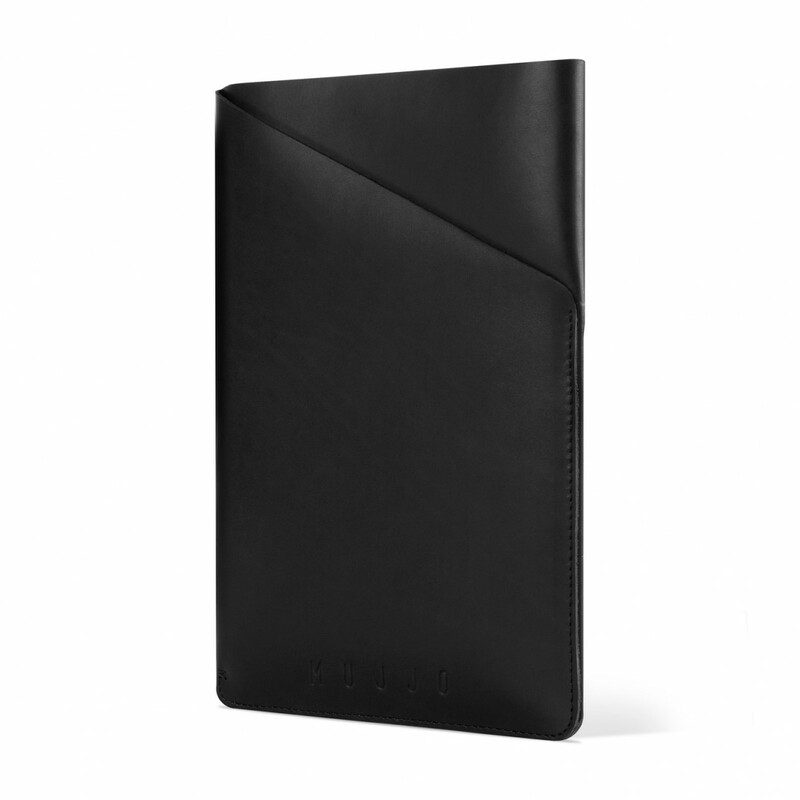 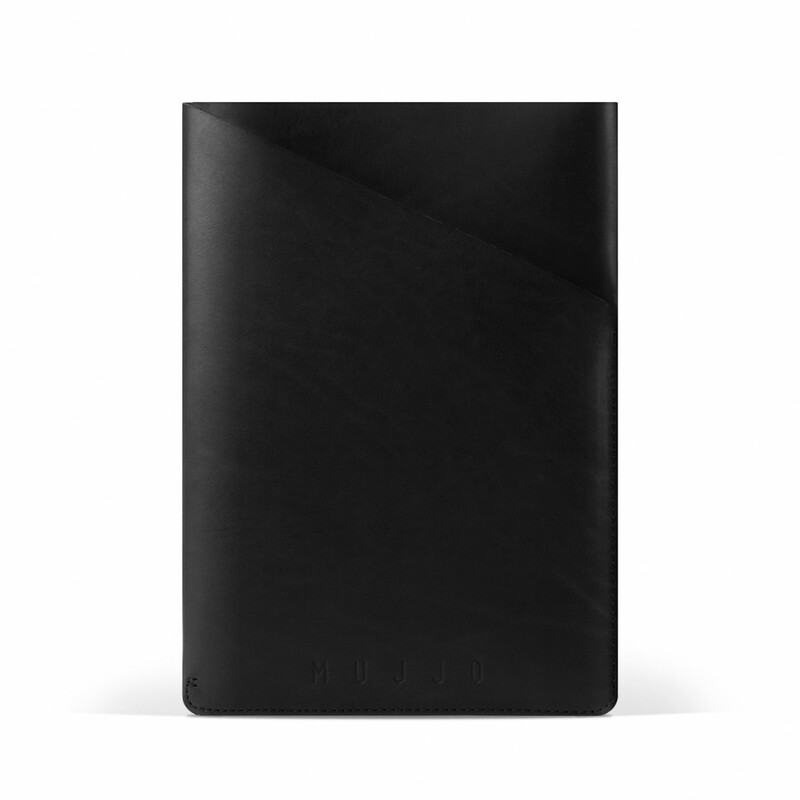 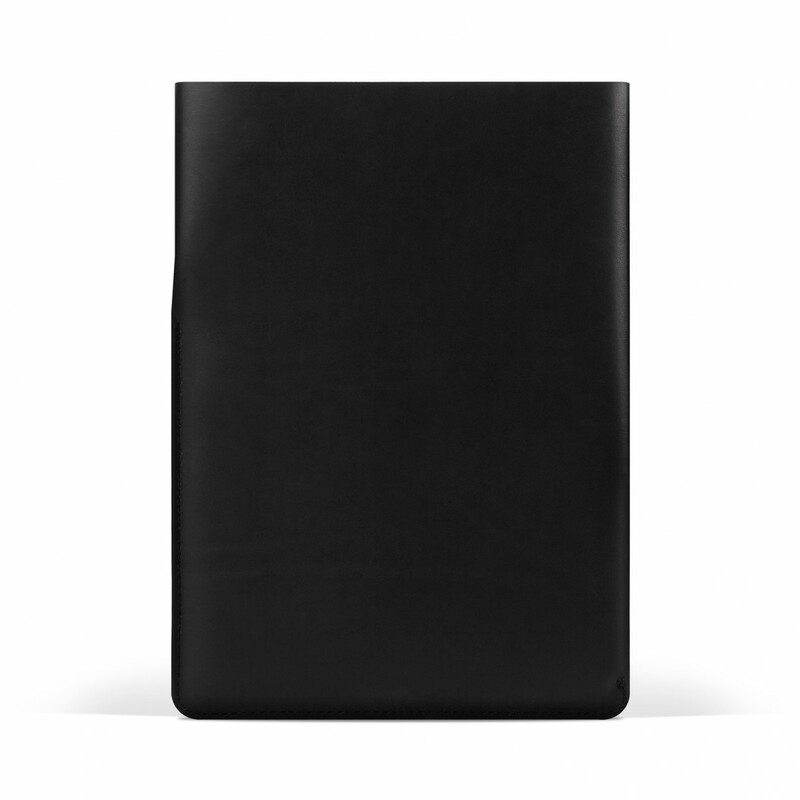 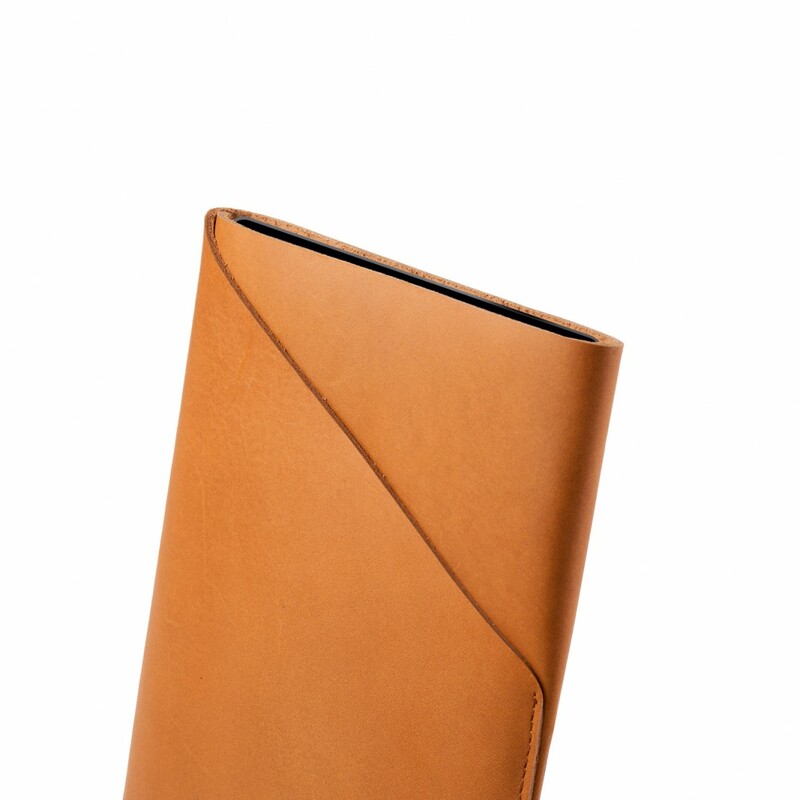 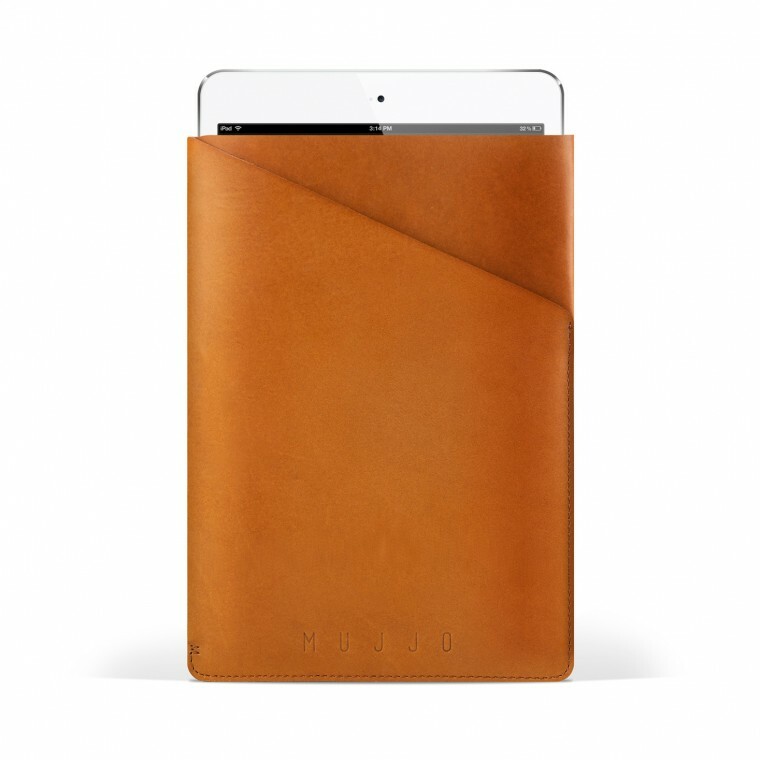 Cleverly cut out of one single piece of full-grain vegetable-tanned leather, this sleeve creates a slim and secure space for the iPad mini and a few essentials in just one stitch. 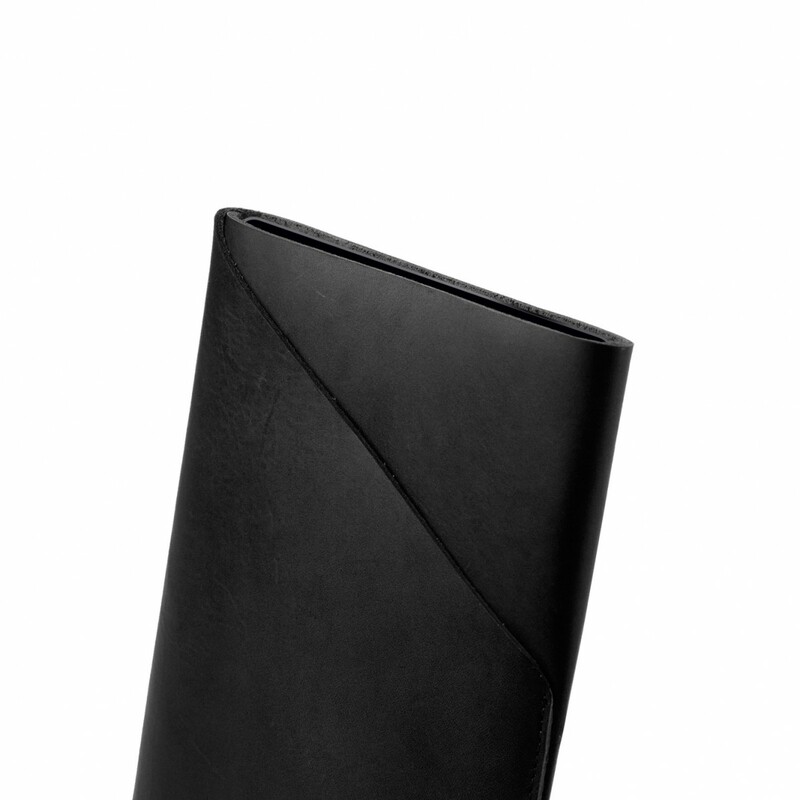 An integrated pocket enables you to conveniently store documents, earplugs, and other essentials. 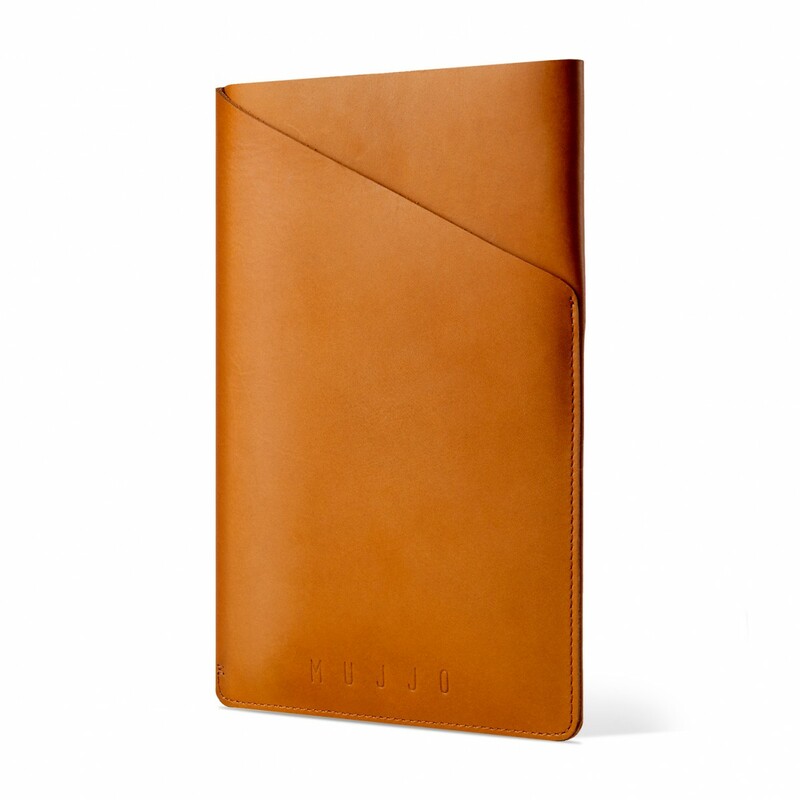 It’s incredibly simple, functional, and remarkably elegant.